Heathrow is proud and excited to be hosting the 3rd British-Irish Airports Expo at Olympia London in June 2018. For more information about the British-Irish Airports EXPO sign up for their newsletter or visit their website. West London Export Club is taking a stand at the EXPO. 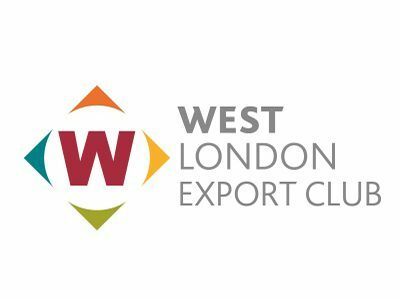 West London Export Club (WLEC) is a joint initiative between Hounslow Chamber of Commerce and West London Business providing specialist business advise and support for those thinking of joining the lucrative export market. Please come and find us at the EXPO. ← Get a BOOST in Marketing & Manufacturing with CRL!